BLUE is a platform for public life. 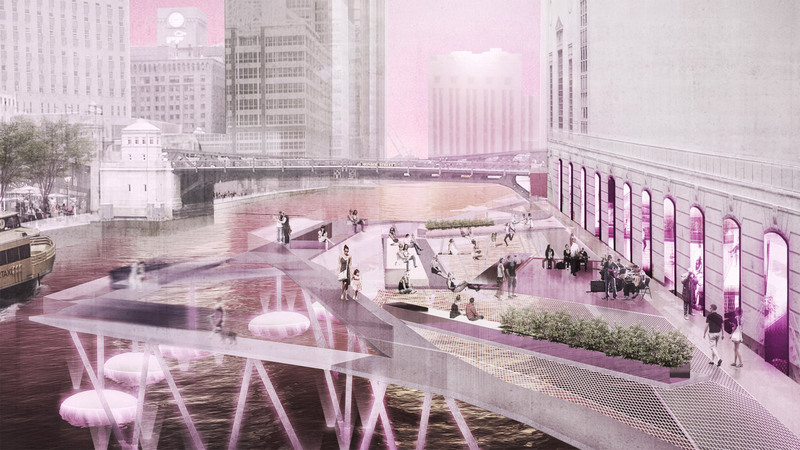 It is a system of paths, programs, and structures that weave through the riverfront, structured to curate experiential art and strengthen nature and culture along the Chicago River. 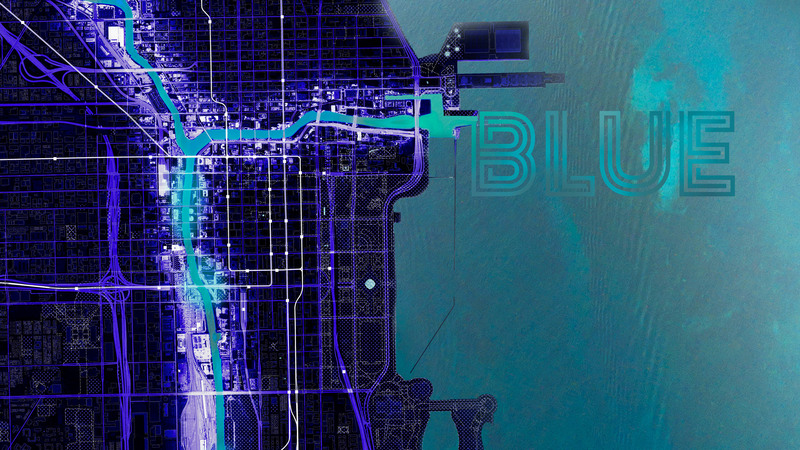 BLUE is a multivalent experience for the residents and visitors of Chicago, a riverfront that is active, vibrant, and full of potential. 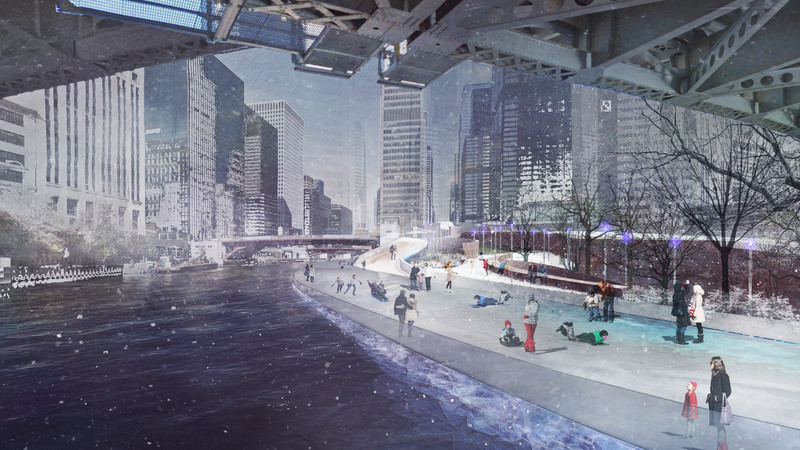 The Chicago River can become a corridor that moves people, advances culture, and elevates the next phase of urban life in America. 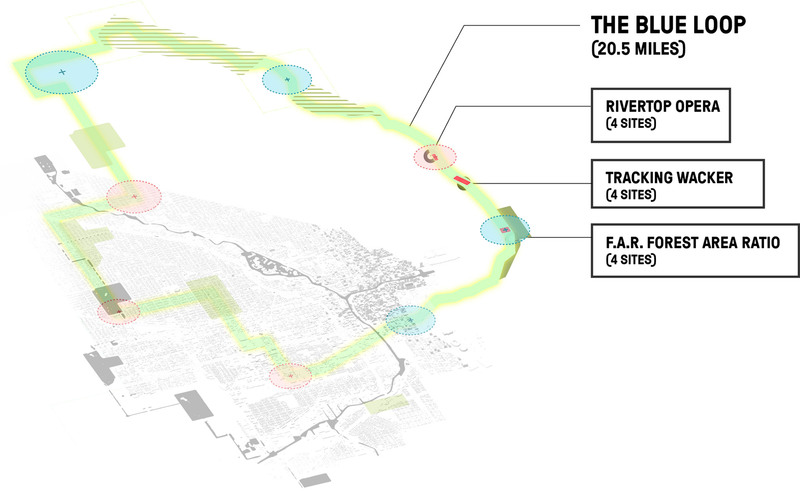 BLUE supports alternative modes of transportation that help to mitigate traffic congestion and create a frontage along the riverfront. It should help clean the environment of its spoils. 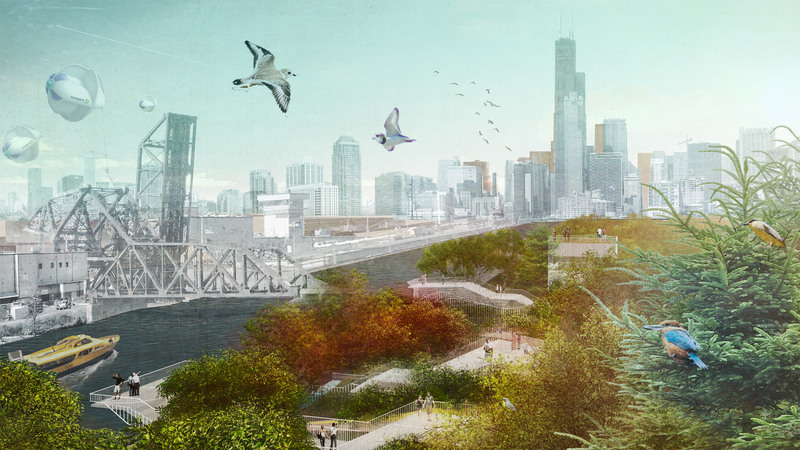 With a commitment to research, experimentation and risk-taking, SWA is poised to usher in the next generation of landscape architects, planners and urban designers. The firm embraces plurality in its identity, both through a diverse set of clientele and project types, as well as through its design principals and staff. 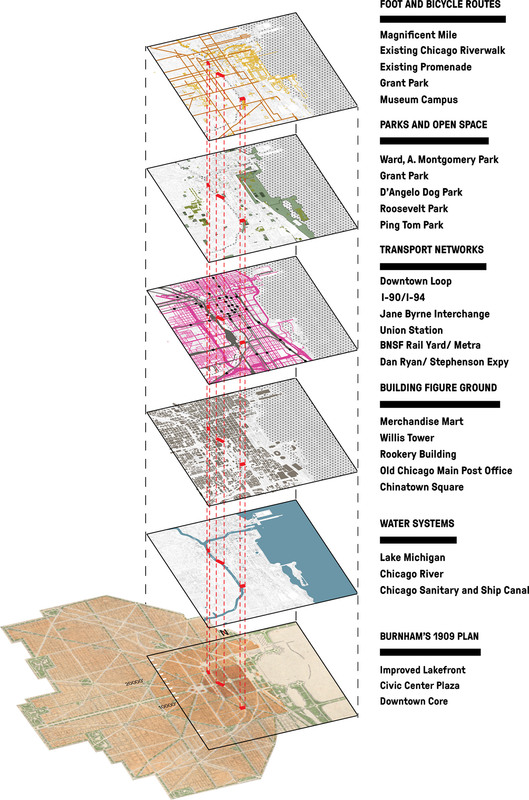 We are structured to address pressing issues from public realm programming and design to climate change. Baton Rouge Lakes, Louisiana; Bayou Greenways, Texas; Baytown Nature Center, Texas; Buffalo Bayou Park, Texas; Changsha Baxizhou Island, Hunan Province, China.